We also took a piece of fruit each (a choice of an apple, orange or banana), packed separately, and a reusable water-bottle of water. 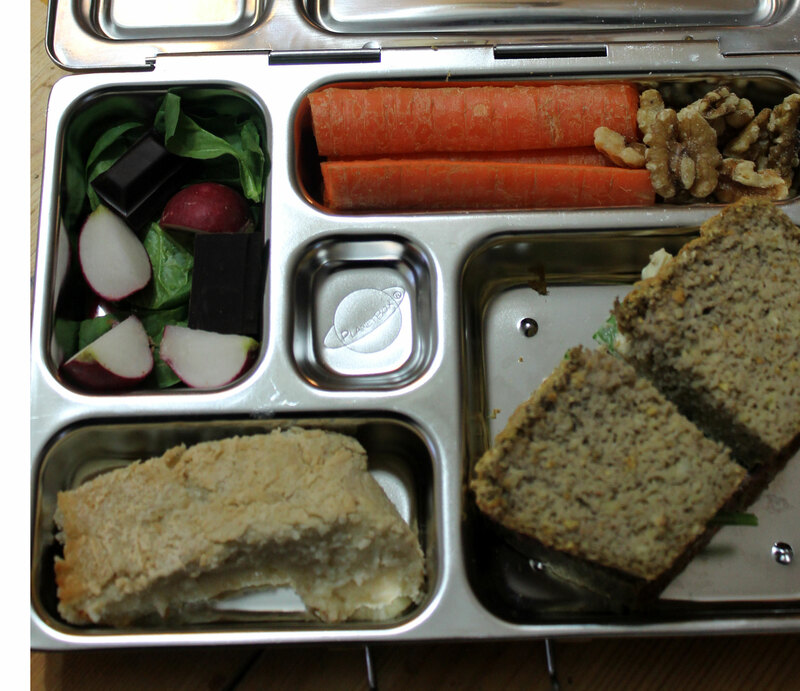 This entry was posted in School lunches and tagged dairy-free, grain-free, guten free, healthy, lunch box, packed lunch, paleo, planet box, primal, school lunch. Bookmark the permalink.